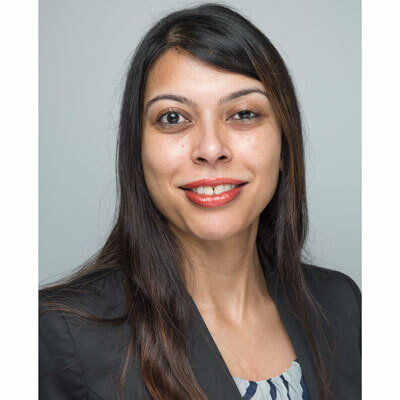 Tripti Sethi leads the European Digital Analytics practice at Avanade along with leading the data science practice globally for Avanade. She is responsible for growing and leading the digital analytics business in Europe, developing new analytics propositions and building an advanced analytics team through both the recruitment and training of Data Scientists. She has 12+ years of data science and consulting experience across multiple domains with a specific focus on customer, marketing, Internet of Things, financial services and social media analytics. She has significant experience on working across different geographies and cultures having been based in India, UK and the Netherlands across her career and in embedding analytics as part of larger consulting and transformation projects. Her previous stints include setting up and leading the offshore analytics team at Capgemini Consulting (50 members) and Prudential UK (approx. 20 members) and developing, selling and delivering advanced analytics globally. In her free time, Tripti likes to kick box or do fitness classes, travel, catch up on theatre or dig her heels into a good murder mystery or psychological thriller. She also uses her love for reading in her volunteering committment of running a shared reading group in London. I admire Indra Nooyi for her leadership of Pepsi Co, for her inspirational speeches on how to manage a work-life balance with a successful career and for being a super woman on the whole! I would give my 16 year old self the following advice: 1. Take every interesting opportunity and experience that comes your way: each one will only teach you more about yourself and what you like/don't like. 2. Always make the time to invest in people and relationships 3. Treat your body as well as your mind: make time for fitness and a good work-life balance. 4. Have fun while you are at it! I really enjoyed "Prisoners of Geography" by Tim Marshall as it made my view world and political history through the lens of geography and a completely fresh perspective.